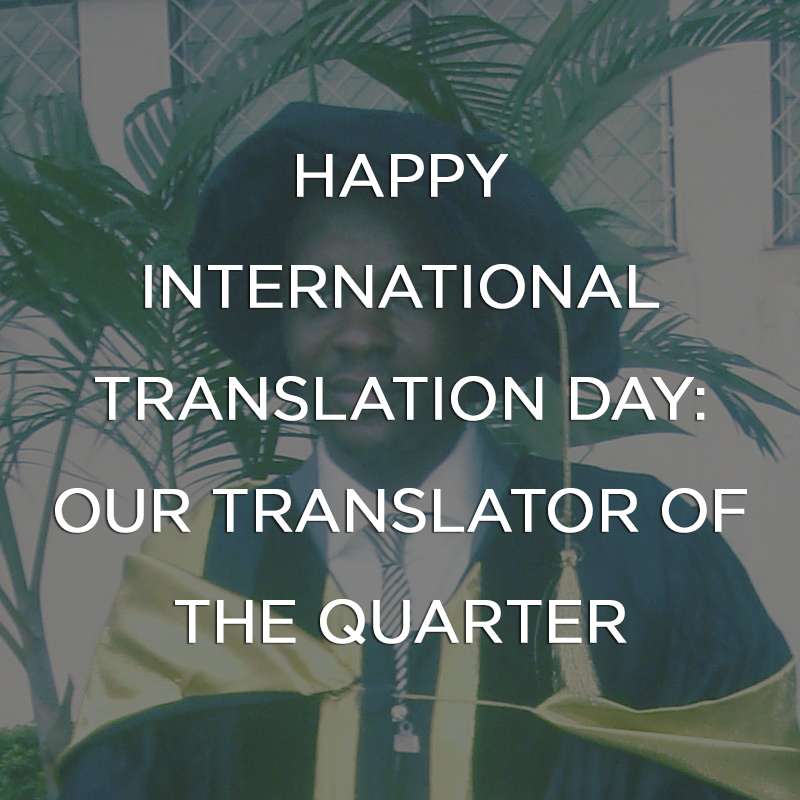 Happy International Translation Day, everyone! Translators are becoming increasingly more important in an interconnected world no longer divided by logistics. Although, they say a good translator goes undetected, we think it’s only fair to recognise the work they do to keep our globalising world spinning.